Known for its bright colors and fine grains, the Agate stone can be found in a variety of rocks … but are most of the time volcanic. 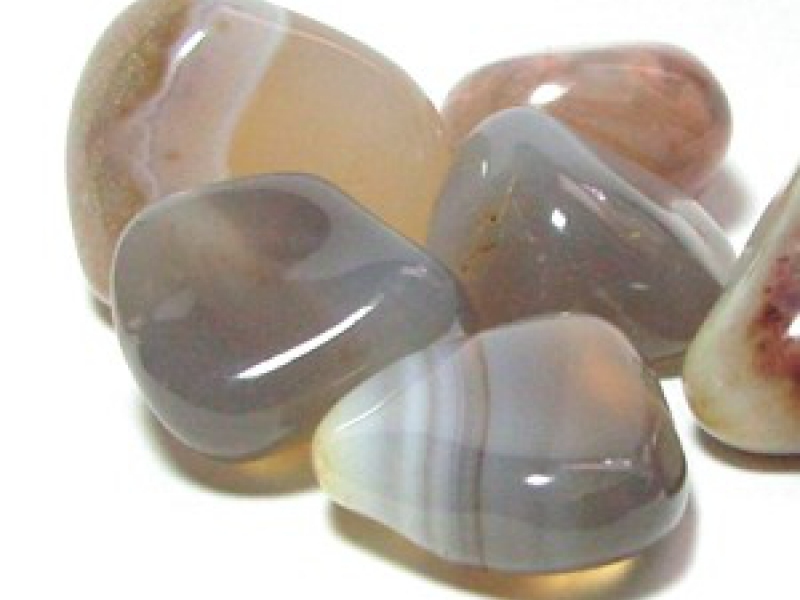 Characterized by successive deposits of colors or different tones the agate is a variety of chalcedony. You can find several hues differenciating the aspect of the red, green, yellow, blue or black tints. Those whose color is too bright can even be artificially colored. 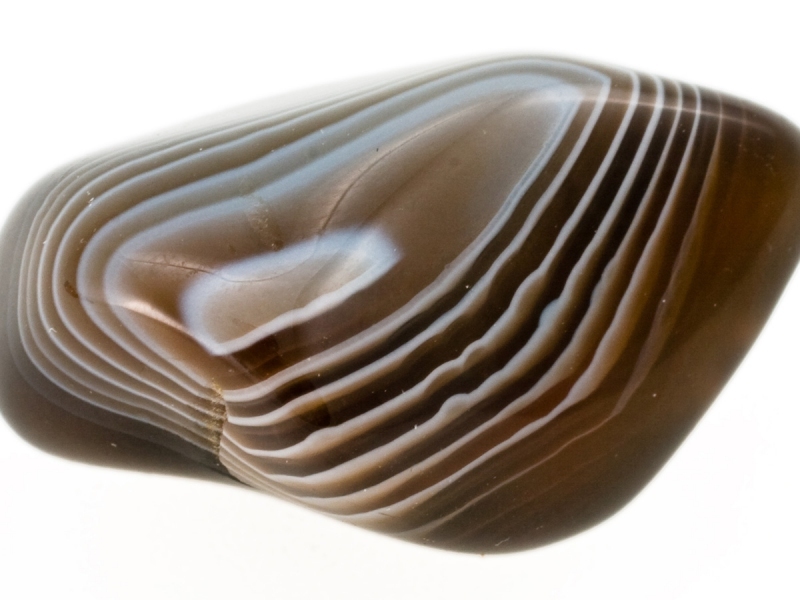 In its natural state, the original color of the agate is grey with shades that are sometimes close to a chestnut color. However, the different natural agates we find can be chalcedony, cornelian, moss agate or fire agates with their own particular tone. All of them have the faculty of cleaning itself at night or in the water (salted or not). 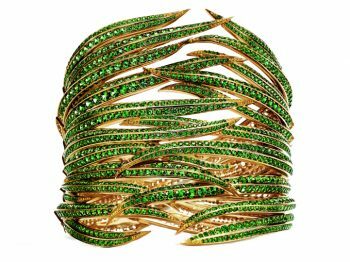 The agate is a fine stone owning its name to a river of Sicily in which this stone can be found in abundance. The agate is a stone with multiple properties: not only it gives signs of vigour and courage but it also facilitates discerning the truth and to accept different circumstances. 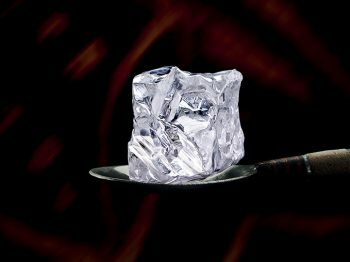 One of its properties is also to calm the body and the mind in decision-making, it improves the faculty of concentration and stimulates memory. 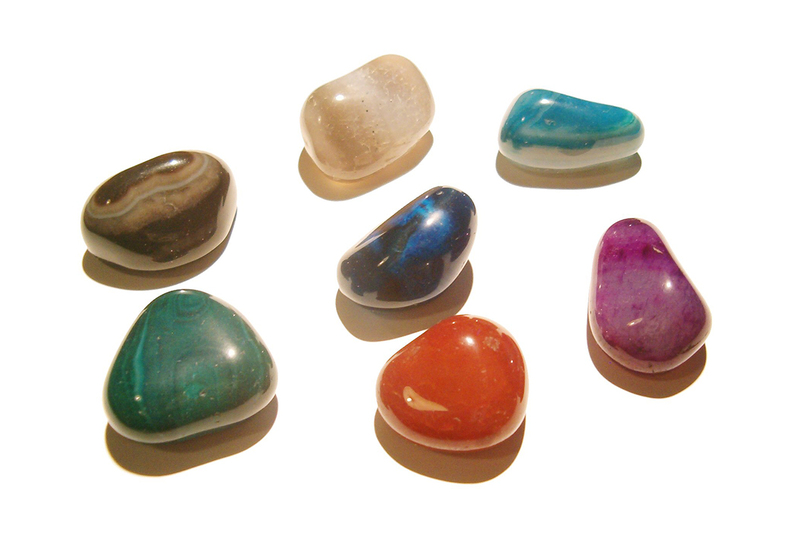 The agate helps on the assimilation of experiences of life and the clear-sightedness. To resume, the agate stone brings emotional, physical and intellectual balance helping the body to get the yin and the yang in harmony. 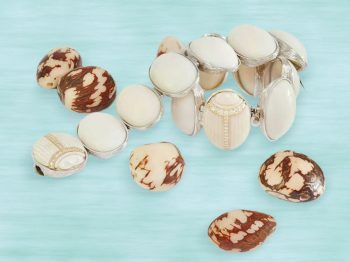 Wearing pieces of jewelry with agate stones is said to be effective against hair loss, helps to stop smoking, and takes good care of the skin and the lungs. Connected with the earth, the agate represents the stability and the balance of the home. It is a soothing stone triggering chance. Apparently, the agate stone would also possess the property of diminishing if not erasing emotional trauma. Its vertue is to create a feeling of safety dissipating the internal tensions.